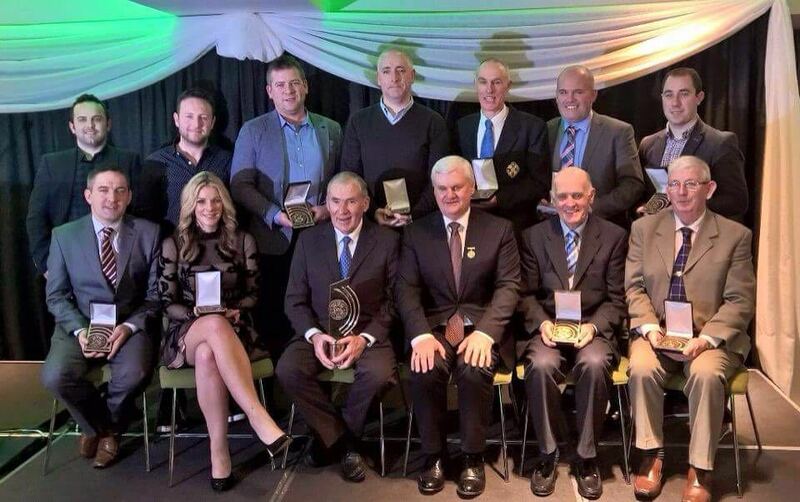 At a function in Croke Park last Friday 5th of February as part of the 2015 MacNamee Awards monaghangaa.ie was announced as Website of the Year. These awards, the GAA National Communication and Media Awards, are named after the late Pádraig MacNamee, former President of the GAA, Chairman of the GAA Commission (1969-1971) and member of RTÉ authority. They are presented annually in recognition of outstanding contributions made by individuals and Association units in the area of media and communications. Monaghan GAA have been using the Lairdesign Club and County GAA WordPress template for the past 3 years. 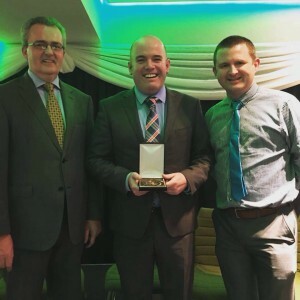 The template has been developed in partnership between Lairdesign and Ulster GAA in order to help Clubs and Counties communicate with their members. Monaghan GAA would like to acknowledge those who help to keep the website updated throughout the year – namely Chris and Kristina from Lairdesign. On the PR Marketing and IT committee team Noel Duffy Co. PRO and Paul O’ Neill, Webmaster take control of the day to day updating while Fintan Mc Tiernan keeps the photos updated in the Gallery, Colm Shalvey regularly updates with match previews and reports while John Holland oversees any technical issues. On the Coaching and Games side of the Website Paul O’ Connor and Patrick Mc Carron regularly update with the latest information. On the hurling front JP Graham regularly updates us. Finally thanks to the Club PROs who send in their club notes weekly. Article courtesy of Noel Duffy, Monaghan GAA PRO.